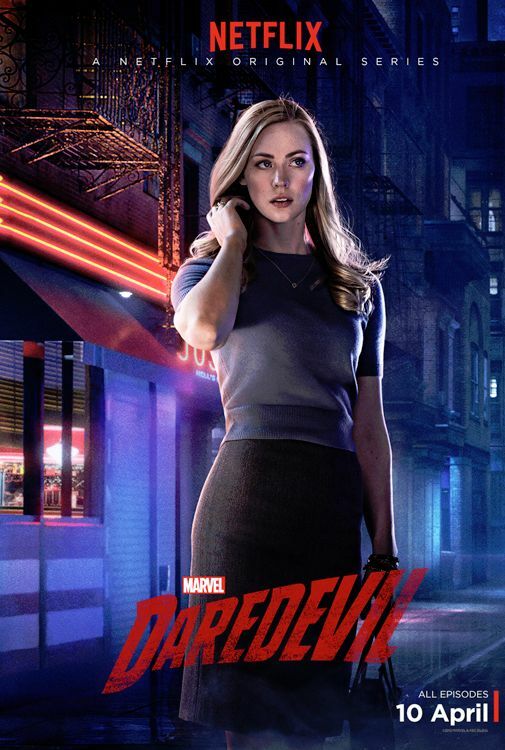 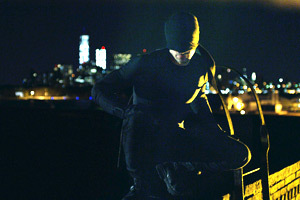 Charlie Cox, Vincent D’Onofrio and Deborah Ann Woll star in Marvel’s live action Netflix series, Daredevil. 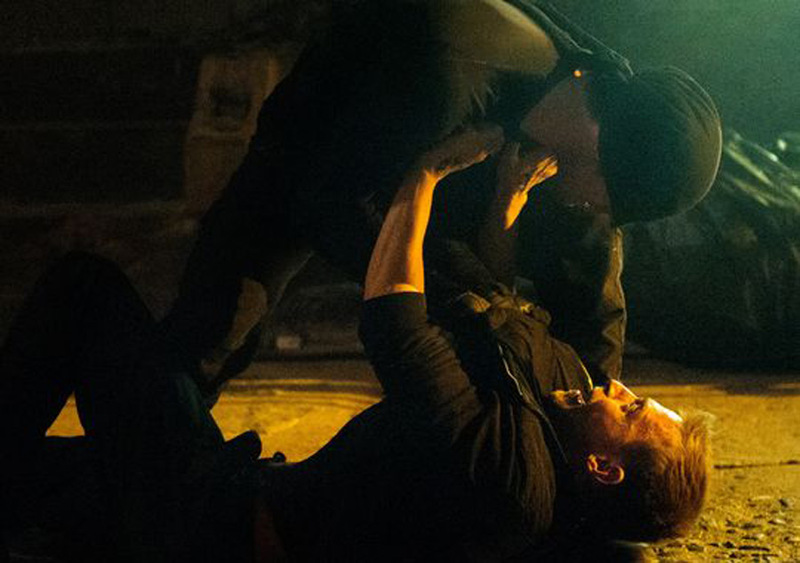 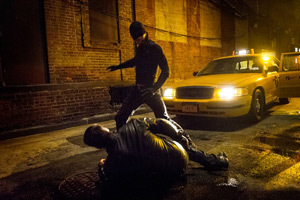 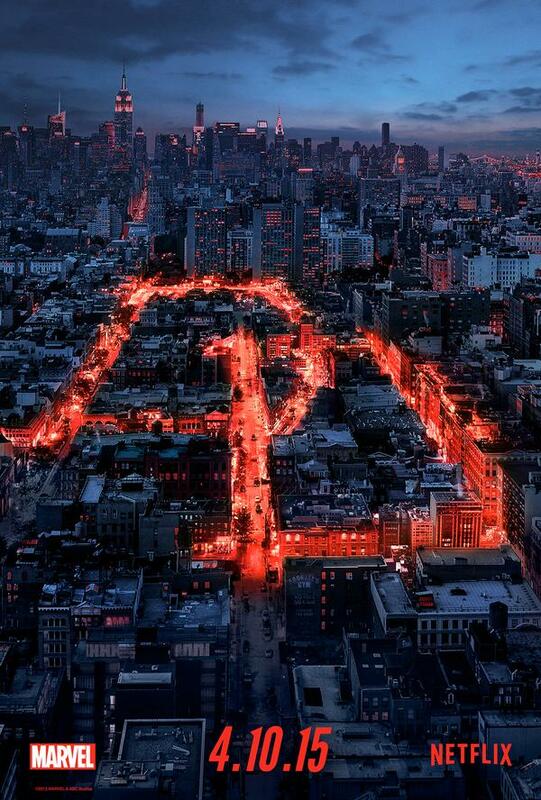 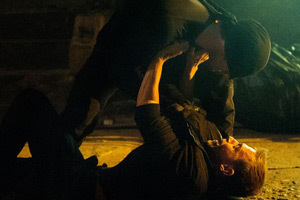 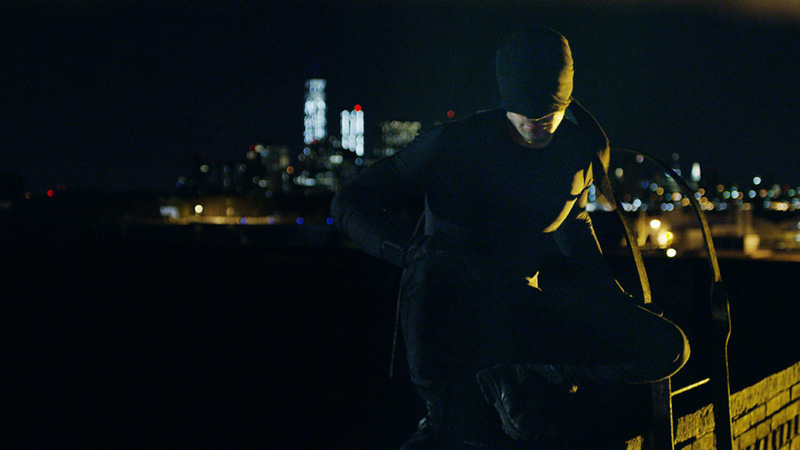 Watch Marvel’s Daredevil trailer below. 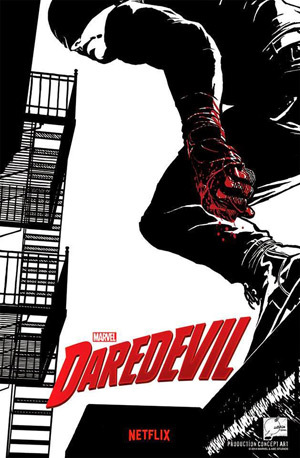 Blinded as a young boy, Matt Murdock (Cox) fights injustice by day as a lawyer and by night as the superhero Daredevil in Hell’s Kitchen. 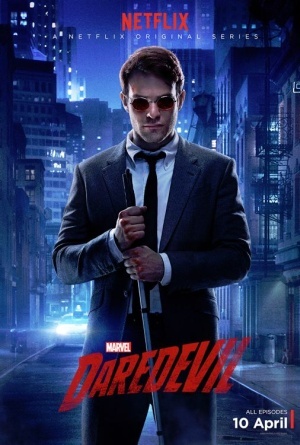 “Marvel’s Daredevil” is a live action series that follows the journey of attorney Matt Murdock, who in a tragic accident was blinded as a boy but imbued with extraordinary senses. 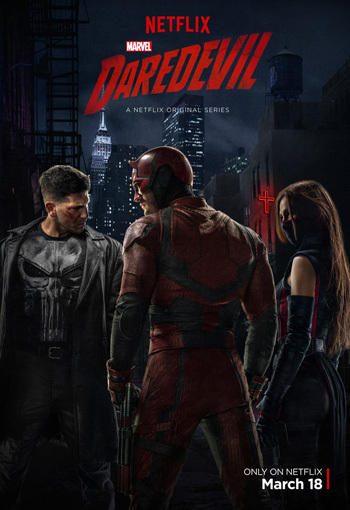 Murdock sets up practice in his old neighborhood of Hell’s Kitchen, New York where he now fights against injustice as a respected lawyer by day and masked vigilante Daredevil at night. 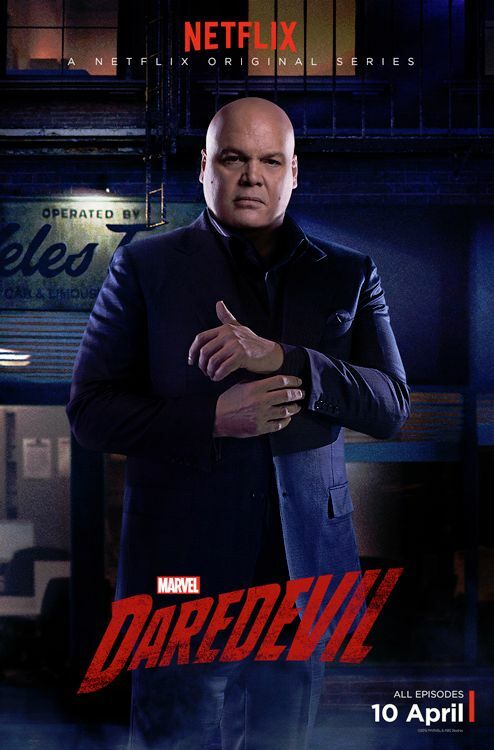 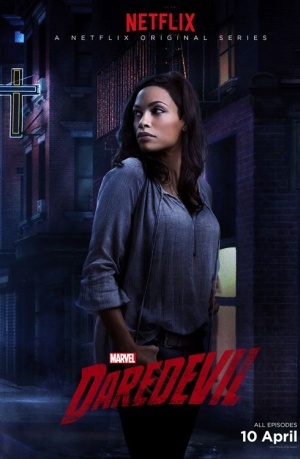 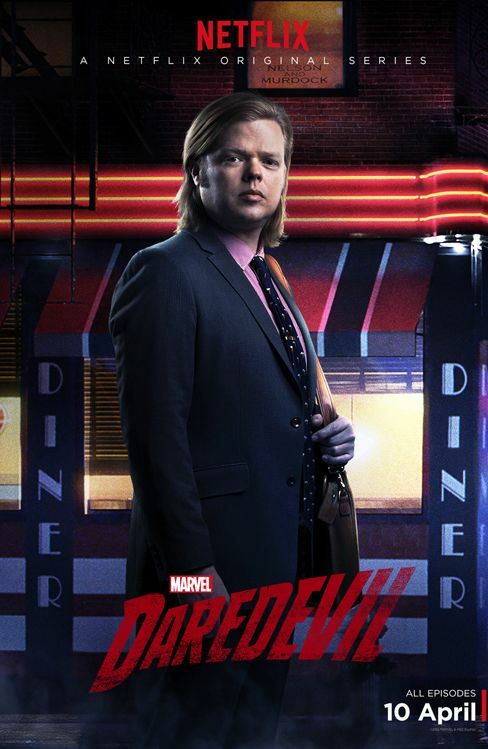 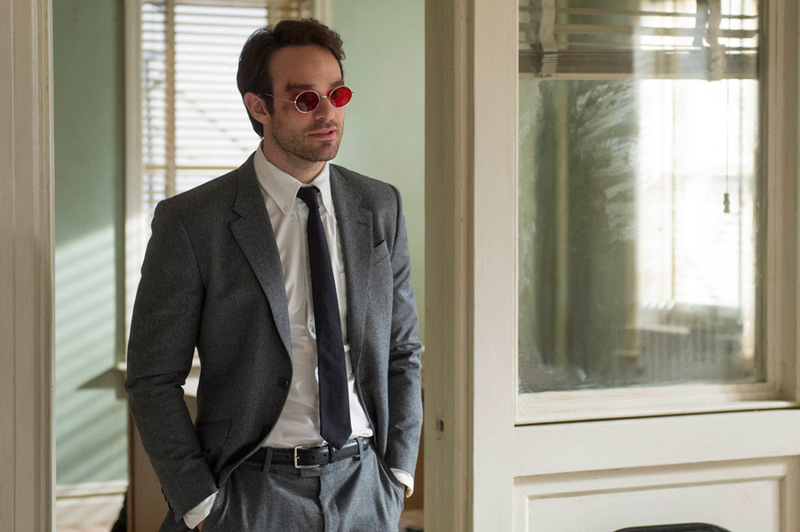 Charlie Cox stars as Matt Murdock/Daredevil, Vincent D’Onofrio as The Kingpin Wilson Fisk, Rosario Dawson as Claire Temple, Deborah Ann Woll as Karen Page, Elden Henson as Foggy Nelson, Bob Gunton as Leland Owlsley, Vondie Curtis-Hall as as Ben Urich, Ayelet Zurer as Vanessa and Toby Leonard Moore as Wesley.